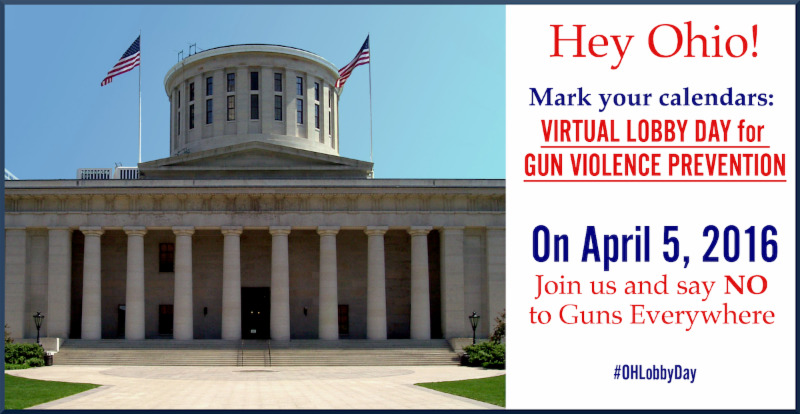 In conjunction with the Ohio Coalition Against Gun Violence, OCAAUP is participating in a "Virtual Lobby Day" today, Tuesday, April 5. Our goal is to inundate State Senate offices with opposition to House Bill 48. The only way that HB 48 is halted is if Senators understand that there is strong resistance to this expansion of conceal/carry. HB 48 would extend conceal/carry to airport terminals, day cares, and would allow college and university boards of trustees to permit "campus carry" while absolving them of liability that might result from an incident involving a conceal/carry permit holder on their campus. Even if campuses are kept gun-free, permit holders that carry on campus would face a minor misdemeanor instead of a felony - the current degree of offense under Ohio law. 1) Send an e-mail to the State Senator that represents you through our Action Network page. 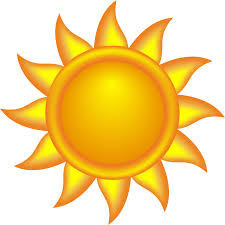 Even if you sent a message previously, send another today. 2) Call your Senator's office and tell them you oppose HB 48 and any effort that would allow guns on campus. You can find their number through this look-up tool. 3) Use your social media accounts to bring attention to HB 48 and encourage others to contact their Senators. Consider using the following hashtags: #SayNoHB48 #NoGunsOnCampus. Our Twitter handle is @OHaaup and you can click here for our Facebook page. As we experienced around this time last year when the Ohio House tried to strip faculty of collective bargaining rights, contacting legislators can and does make a difference. Thank you in advance for your activism! On Tuesday, March 29, the U.S. Supreme Court announced that they had reached a split 4-4 decision in the case of Friedrichs v. California Teachers Association, the case that threatened to prohibit unions from collecting fair share fees. The tie affirms the lower court's ruling, which found in favor of unions. This is a victory for all of labor over a corporate-backed attack to weaken union strength. We will continue to be vigilant against other attempts to impose "right-to-work." OCAAUP offers a limited number of scholarships to the Summer Institute for members from budding chapters and chapters with fewer resources. The scholarships cover the registration fee (which includes room and board), flight, and other travel incidentals. If you are interested in a scholarship, contact Sara Kilpatrick at sara@ocaaup.org. OCAAUP Board elections are being held in conjunction with National AAUP elections. Ballots were mailed to each member between March 3-7. Elections will close on April 15, and results will be posted around April 21.